Though some cards may carry annual fees, tout higher interest rates, and have strict qualification criteria, their perks can make them well worth the trouble! Paying your card in full essentially makes the interest rate a moot point (you’ll never be charged interest if you never carry a balance). And many of the top travel cards have tons of valuable benefits that far outweigh the annual fee. Things like intro bonuses, airport lounge access, and trip interruption insurance can pay for the annual fee many times over! If You Pay Your Bills On Time and In Full Every Month, a Travel Credit Card Could Be Perfect for You!What Makes Travel Credit Cards So Special? Here are some common perks you can find on top travel credit cards to help you figure out if travel cards are right for you! Many travel cards offer lucrative welcome bonuses for opening an account and meeting certain spending requirements. The beauty of these intro bonuses is that they can often be worth far more than the annual fee itself! For instance, the Chase Sapphire Preferred® has a welcome bonus of 50,000 Chase Ultimate Rewards points after you spend $4,000 on purchases in the first 3 months from account opening. Although the card has an annual fee of $95 (and it’s waived the first year), earning the points from the welcome bonus is enough to book 10 nights at a category 1 Hyatt hotel. That’s nearly $1,000 in value! The Ink Business Preferred Credit Card is another great example. Yes, it does carry an annual fee of $95, but earning the intro bonus of 80,000 Ultimate Rewards points means you would have nearly enough to book 3 nights at the Park Hyatt New York. That’s almost $3,000 in value, all for just paying a $95 annual fee! It’s not unusual for a premium travel credit card to carry a hefty annual fee of $450 or so. But don’t click away just yet! Although that may seem like a huge fee right off the bat, many of these cards also offer a travel credit that lowers effectively lowers the annual drastically. For example, the Chase Sapphire Reserve® carries a $450 annual fee. But it also offers a $300 statement credit for travel purchases each account anniversary year! This basically lowers the effective annual fee down to just $150, which, combined with the card’s welcome bonus, should make paying for the card’s annual fee very easy to swallow. Most hotel cards, like The World of Hyatt Credit Card, offer 1 free night at any category 1-4 Hyatt hotel or resort every year after your cardmember anniversary. These are hotel stays that can easily run $300+ per night. And you’ll receive it every year after paying the $95 annual fee. 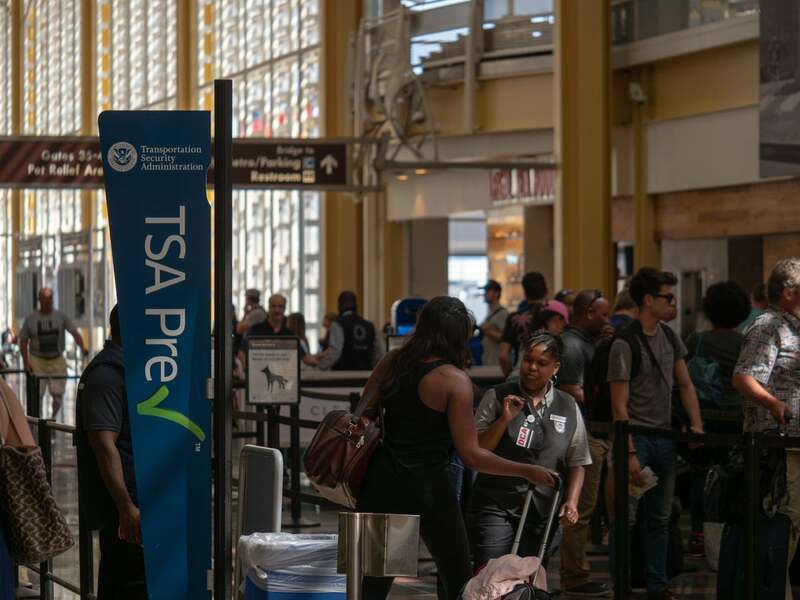 The ability to access the shorter TSA PreCheck security lines in an airport could someday save you from missing a flight and having to book a new one! You’ll get through security more quickly and with less hassle. You won’t have to remove your liquids, shoes, jackets, or belts! You can even get this perk for free. Many travel credit cards will reimburse you the $85 fee for your TSA PreCheck application (or $100 for Global Entry). Check out this post for the best cards that offer TSA PreCheck. Airport lounges are great because they offer a quiet area to relax, eat, and sometimes even shower, before your flight. They do however, require you to be a member in order to gain access. 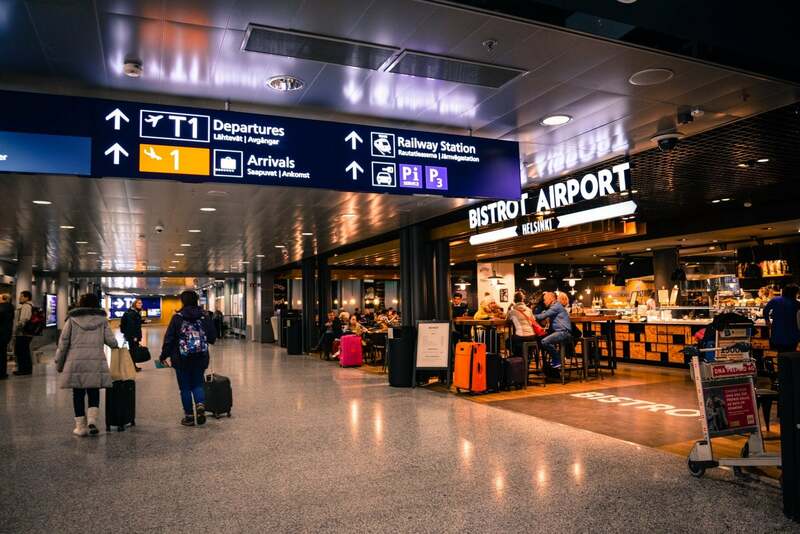 Priority Pass has one of the largest networks of airport lounges, and their membership fees start at $99 per year (and get WAY more expensive). But you won’t have to pay this fee if you happen to carry one of the many travel credit cards that offer complimentary airport lounge access as a perk of being a cardmember. If that’s not your cup of tea, you can also use your Priority Pass membership for other things, too! For example, you can receive a discount at participating US restaurants. The P.F. Chang’s restaurant located in the Tom Bradley International terminal in the Los Angeles airport is one such participating restaurant, and Priority Pass members can pay with their card to receive up to $30 off their bill! Read this post for the best credit cards offering airport lounge access. Some travel credit cards offer primary car rental coverage. This can wind up saving you hundreds, if not thousands, of dollars! For instance, team member Harlan saved ~$692 in repairs and fees thanks to the primary rental car coverage offered through his Chase Sapphire Reserve®. Because he was covered with primary rental car coverage, he did not have to file a claim with his own insurance company, nor did he have to pay anything out-of-pocket! 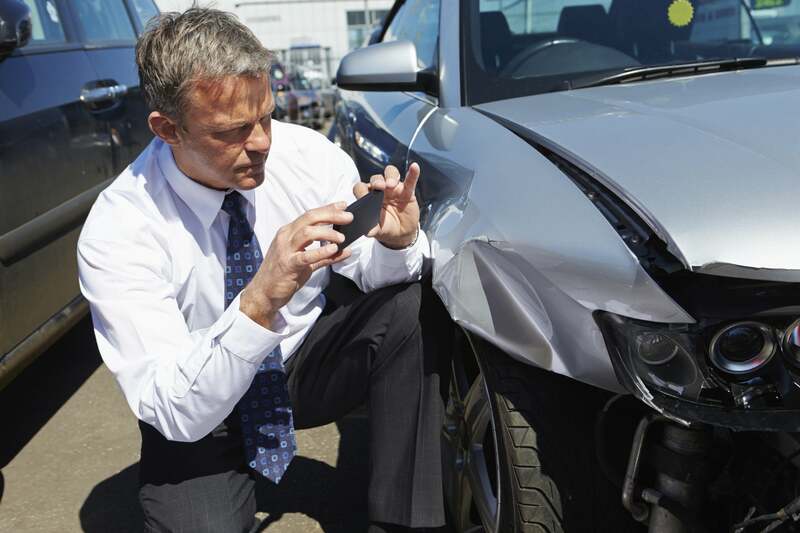 Had he only been covered with secondary rental car coverage, chances are he would have been responsible for the repairs, and likely would have had to pay a deductible after filing a claim with his own insurance company. Sometimes your trip just doesn’t go according to plan. Maybe you had to cancel a trip due to an unexpected illness, but the tickets were non-refundable. Or more commonly, maybe the airline has simply misplaced your luggage. With the right travel credit card, you could be covered in both of these instances! Trip Cancellation coverage through the Chase Sapphire Preferred® Card, for instance, could provide you reimbursement for certain pre-paid, non-refundable travel expenses if a covered loss prevents you from traveling. It’s Never Fun When Your Luggage is Lost. But With the Right Travel Credit Card, You Could Be Entitled to a Hefty ReimbursementWhen Are Travel Cards NOT Worth It? One important thing to remember is that travel credit cards are really only worth it if you pay your balance in full and on time every month. That’s because these cards typically have higher interest rates, and paying anything extra in terms of fees or interest can negate any benefits you might otherwise receive from the cards. If you pay your cards in full and on time every month, then chances are a travel credit card will be a great addition to your wallet. Yes, some cards may carry an annual fee and come with a higher interest rate. But paying your balance in full every month makes interest rates irrelevant. And the welcome bonuses and perks that many travel credit cards come with almost always outweigh the cost of any annual fees! At the end of the day, the value that you can squeeze out of a travel credit card is often much more than that of an equivalent cash back card, so despite the fact that these cards may sometimes have strict qualification criteria requiring good credit, they are absolutely worth the extra trouble! Sign-up for our newsletter if you want more travel credit card advice and tips for traveling for free!